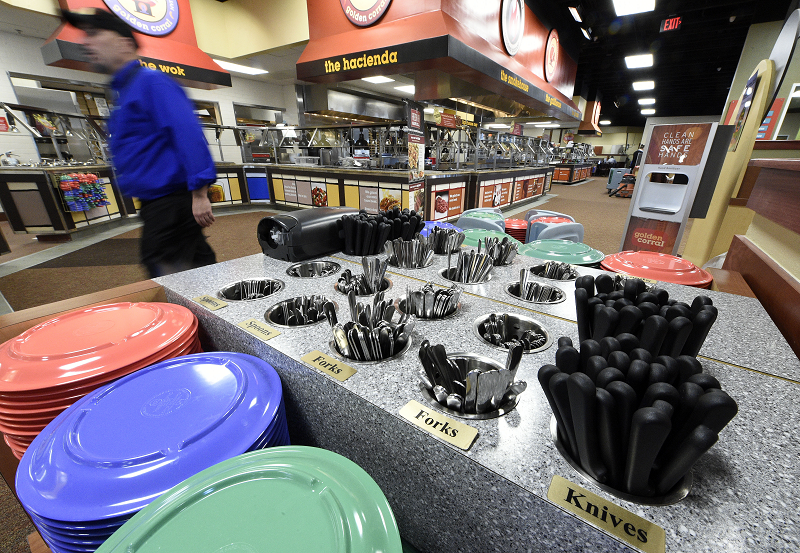 Almost two years to the day that we discovered that Golden Corral would be building a location in San Bernardino, the restaurant is set to open at 10 a.m. Friday (February 17). Get out your stretchy pants. If you were hoping to have a delicious food truck lunch in downtown San Bernardino today (January 19), you’re out of luck. For the second month in a row, the Third Thursday Food Fest has been cancelled due to inclement weather. The long-gestating Super Pizza Hut opens today (August 30) in north San Bernardino. 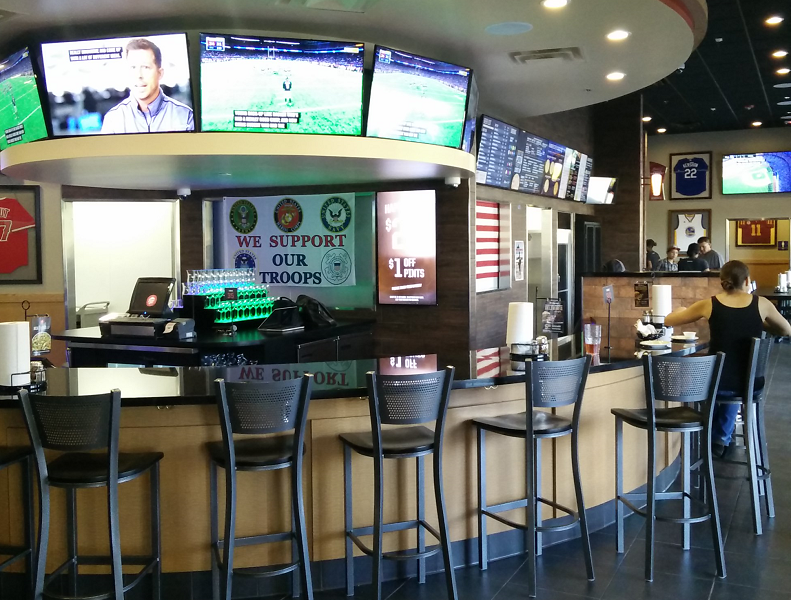 During a pre-opening military appreciation day on Sunday, I was able to take a peek at the new location. I was told that the first-of-its-kind restaurant was the nation’s largest Pizza Hut, and I don’t doubt it. San Bernardino-area food truck fans can rejoice…and dine at food trucks every day through the end of June. We make no guarantees on the state of your waistline should you accept the challenge, however. 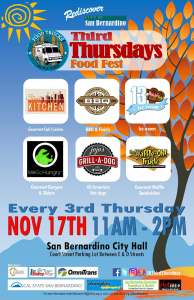 The trucks will park from 10:30 a.m. to 7 p.m. near the 21st Street entrance of St. Bernardine Medical Center, 2101 N. Waterman Ave., San Bernardino. Yes, that means you can have lunch and dinner from the trucks. The San Bernardino El Torito is hosting a fundraiser for the Humane Society of San Bernardino Valley from 11 a.m. to 10 p.m. today (April 1). 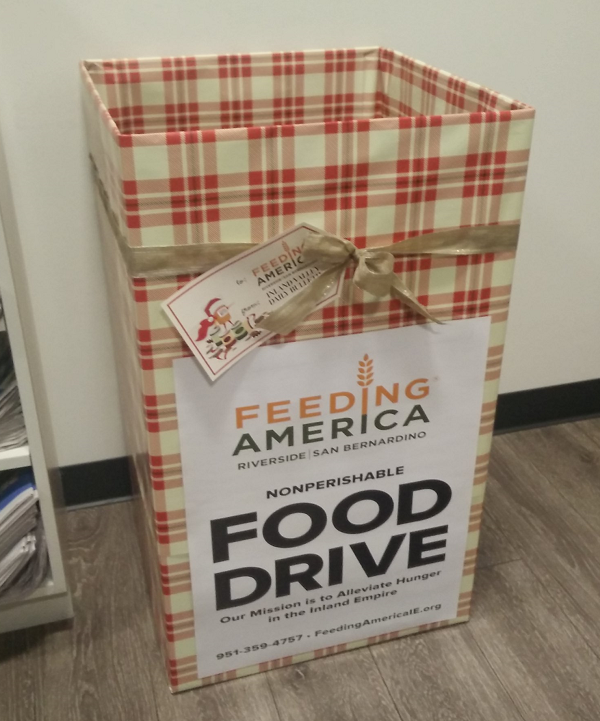 The location — 118 E. Hospitality Lane — will donate 20% of your check when you present this flier when you dine. 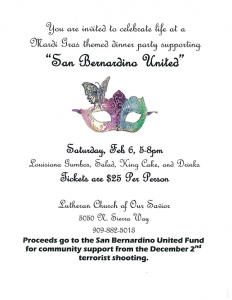 The Lutheran Church of Our Savior in San Bernardino is hosting a Mardi Gras-themed dinner tonight (February 6) in support of the United Way’s San Bernardino United Relief Fund. The full amount of the $25 dinner will go to the fund. On the menu is gumbo, salad, king cake and drinks. 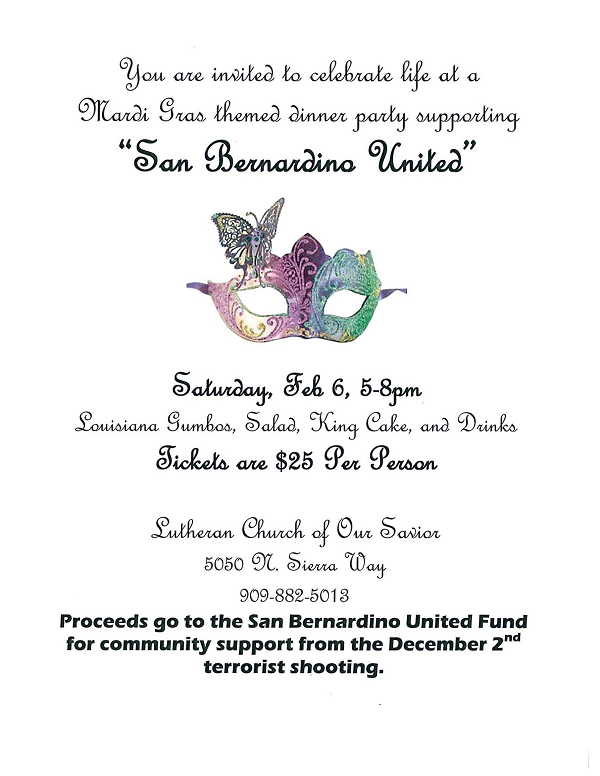 The dinner will be from 5 to 8 p.m. at the church, 5050 N. Sierra Way. For updates, visit the church’s Facebook page.